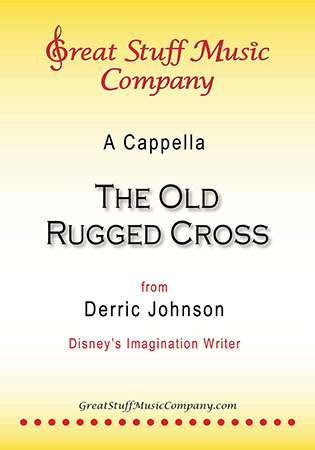 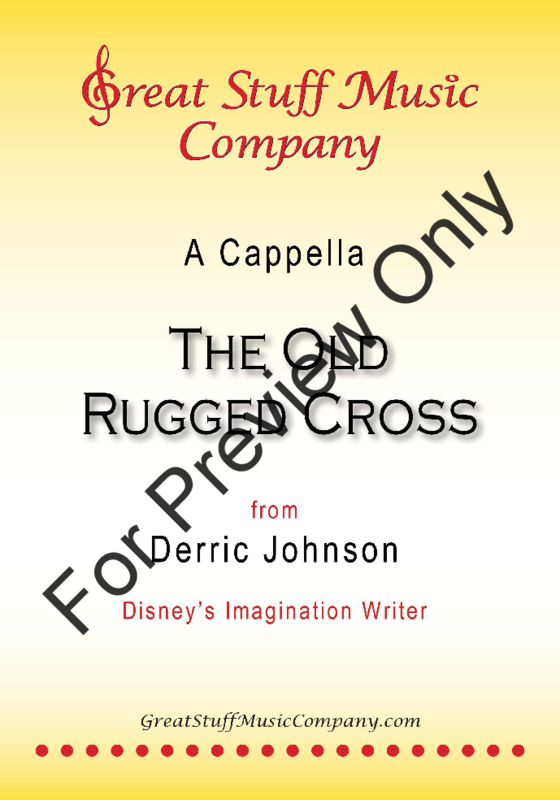 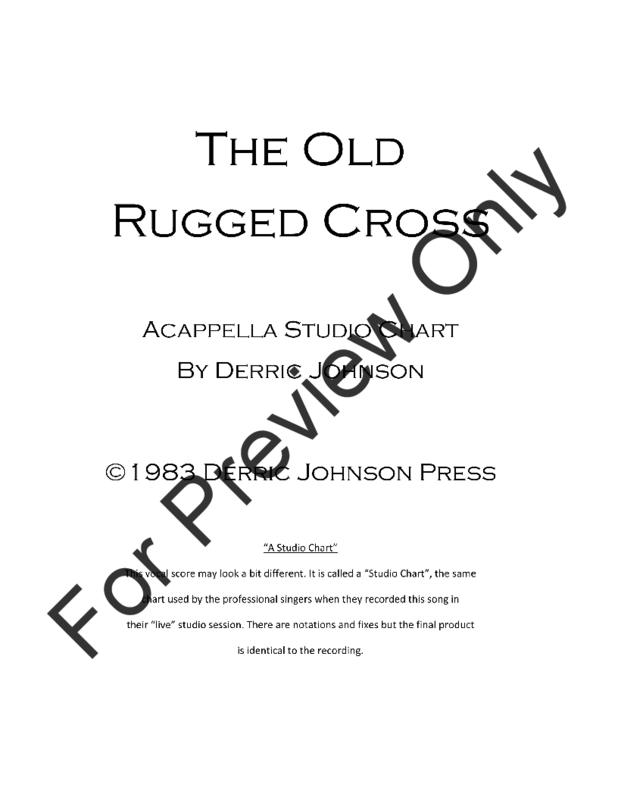 For people who love the harmony of pure voices, Derric Johnson, Disney's Imagination Writer, has arranged many Christmas, Easter, and Patriotic songs, musicals, and collections sung and recorded by his Regeneration Singers. 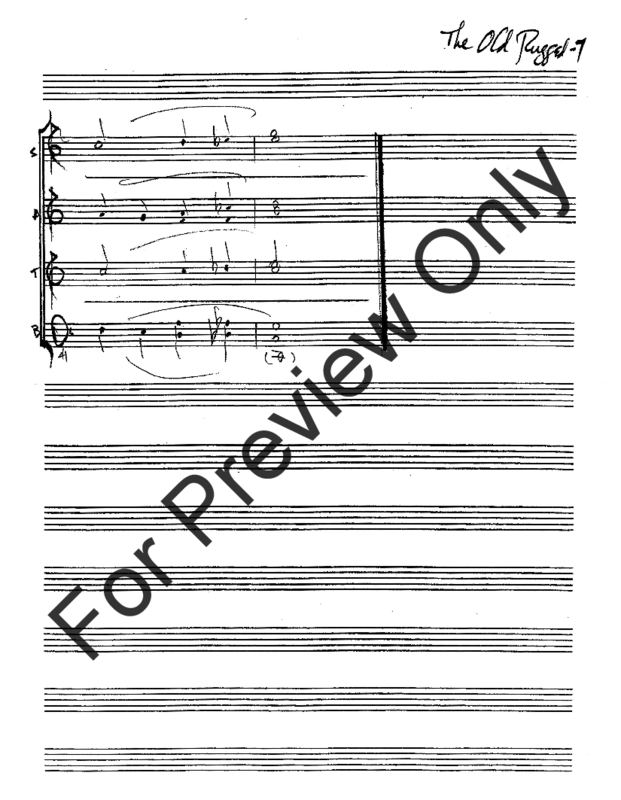 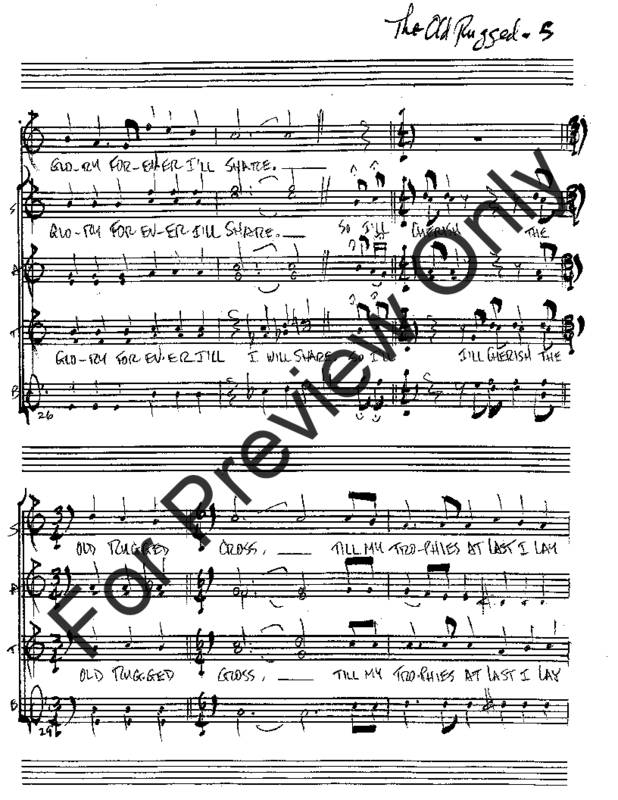 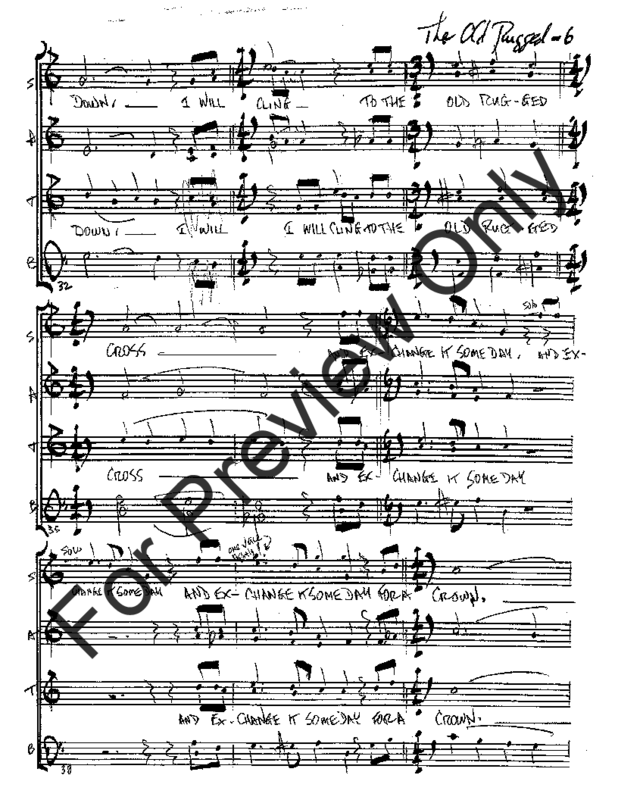 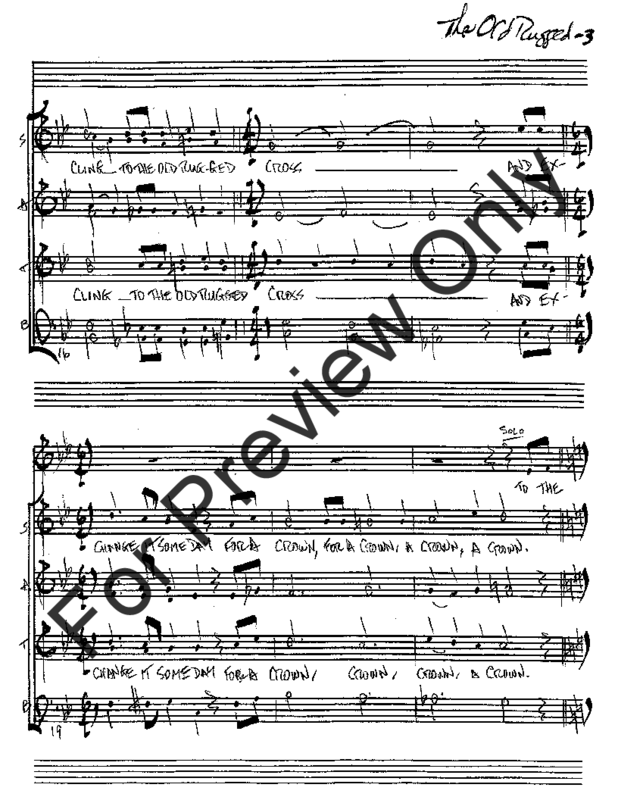 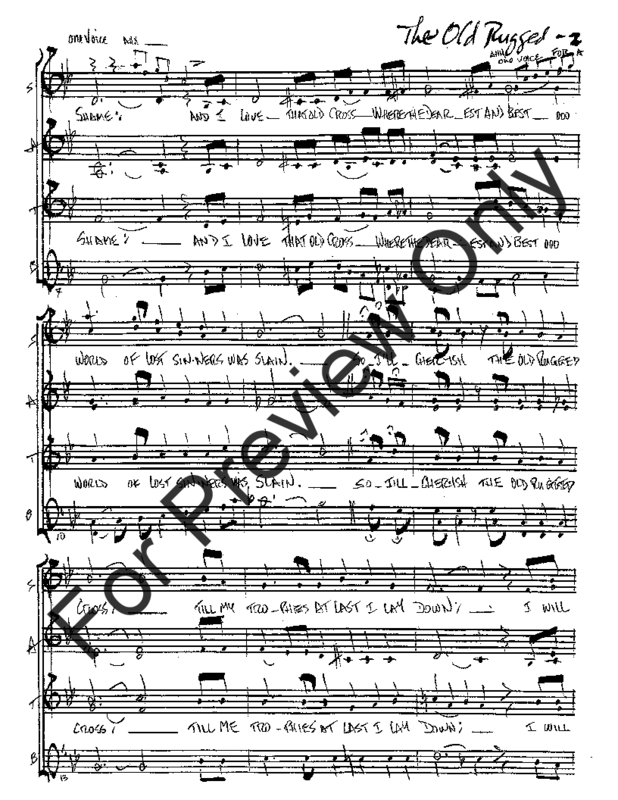 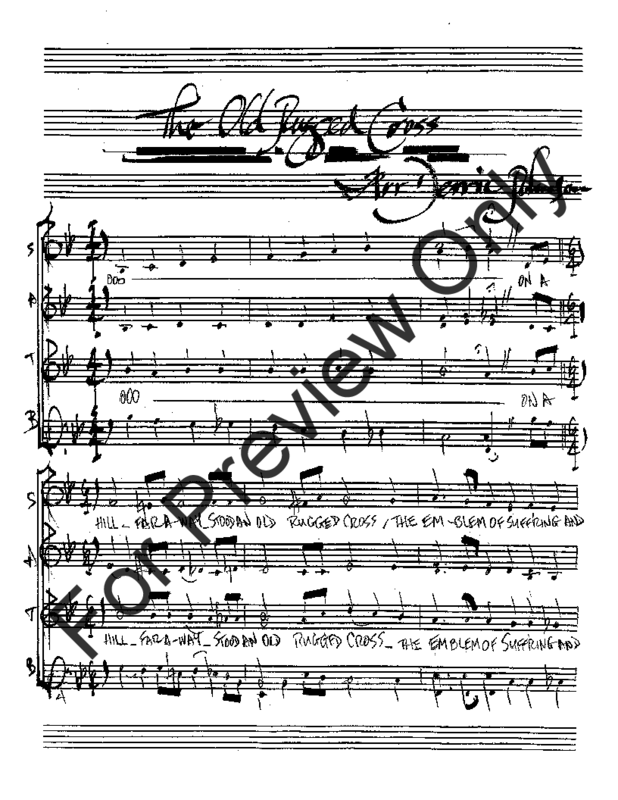 Available for purchase - the complete musical book or individual songs (under separate listings). 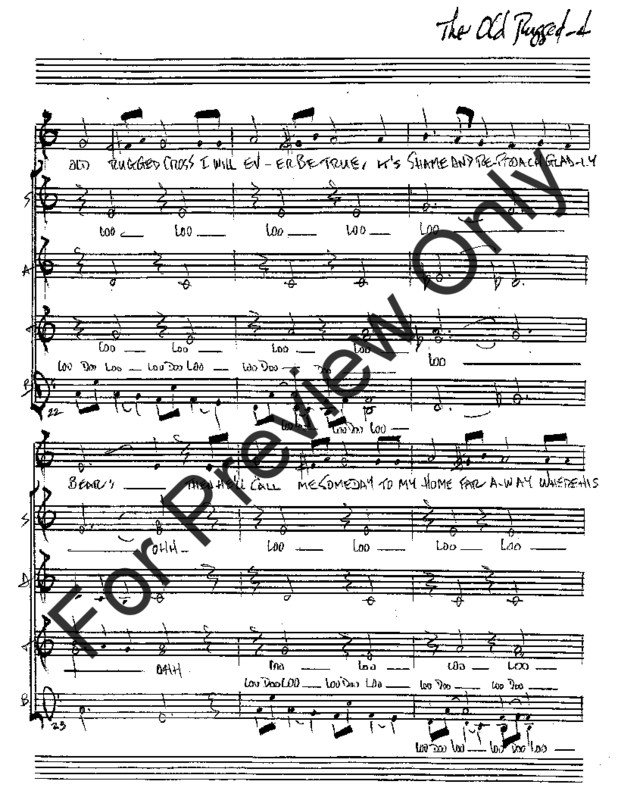 For MP3 Listening Tracks, please visit greatstuffmusiccompany.com.